If our 150,000 member community isn't enough, learn more about upgrading to premium below. As a premium member you have access to exclusive discounts, offers and services throughout your working holiday in Australia. Your benefits include, daily job alerts, advanced job search functions, free international money transfers, discounted travel passes, discounted tax & super refund, free assisted tax file number setup service and a stack of travel discounts. 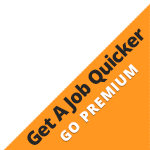 As a premium member you’re entitled to receive job alerts straight to your inbox. This is a great way to keep up to date with what positions are becoming available. Whether you’re looking for a fruit picking, packing or labouring job, we have you covered. Do you want to find your dream working holiday job quicker and easier? 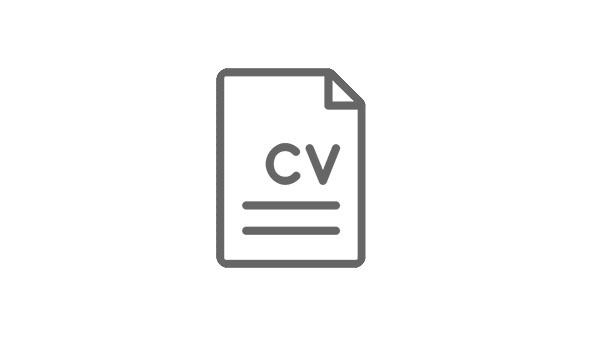 As a Premium Member the improved search will be available exclusively for you.You can use the improved job search function to categorise your query by industry, type, keyword, location or age. As a premium member you will experience an add free solution to the site, so you can focus on the job board and not be distracted by advertisements. The National Australia Bank Group has over 12,000,000 customers and 50,000 people, operating more than 1,750 stores and Service Centres globally. 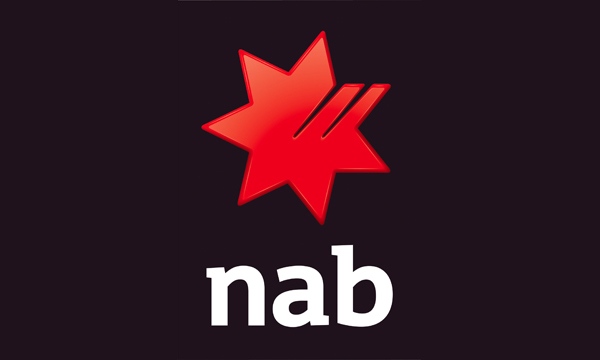 There’s 3400 NAB ATMs and rediATMs throughout Australia and best of all you’ll never pay monthly fees when banking with NAB. 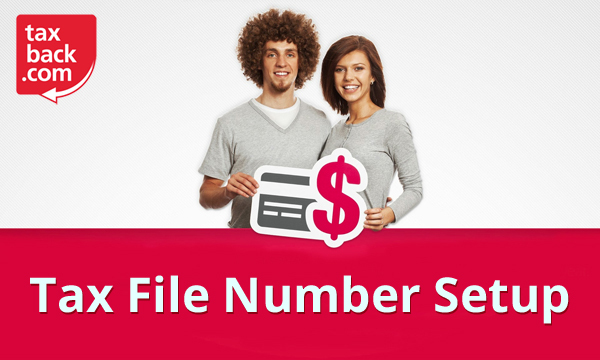 Do you want your Tax File Number setup the day you arrive into Australia? Taxback.com offer this premium service for Free to all Premium Members.Take the hassle out of Taxation, get your Tax File Number setup quickly and easily while you can hit the beach instead. This service normally cost $30. Looking to travel all over Australia? We have access to exclusive travel discounts including free eureka skydeck passes, discounted bus tickets, up to $100 off tours and the experience of an expert travel consultant to help you sculpt your journey. 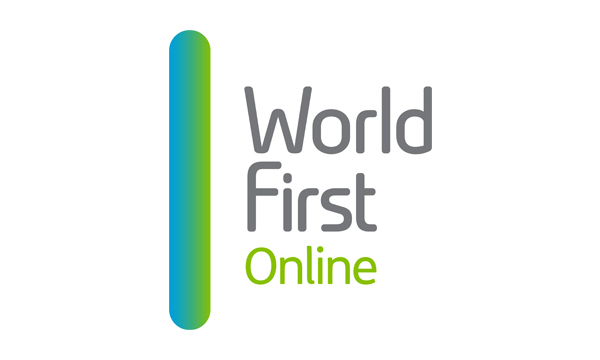 Market leaders in foreign exchange and international money transfers, World First have been making foreign exchange easy since 2004. As a premium member you’ll never pay an international money transfer fee and receive a low FX rate of 1%, which means more money in your bank account. More offers and discounts are added frequently as we work hard to find new partners and to get the best prices and deals for our members.